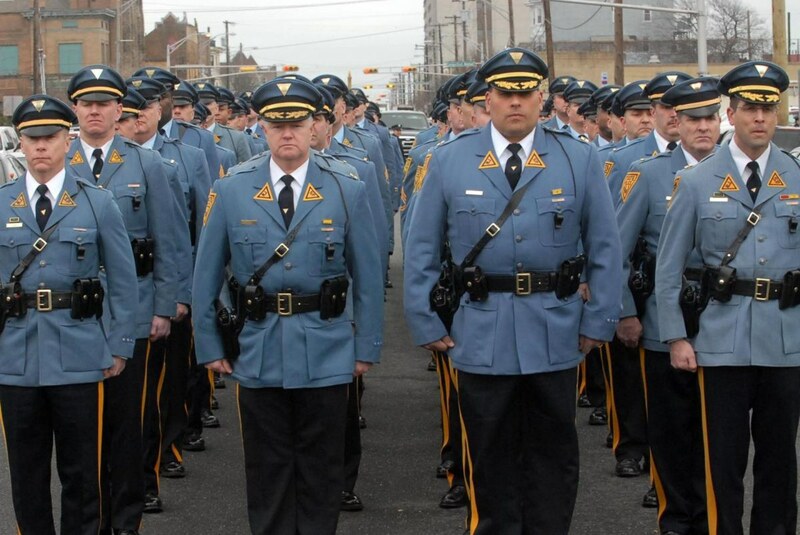 What happens when you give the New Jersey Gun Gestapo a blank check to harass gun owners? One father and US Military Veteran learned firsthand the threat to liberty when you turn law enforcement officers into policy enforcement officers. During our Brownell’s Bullet Points segment, Paul and Jarrad talk about having “enough” ammunition. What does it mean to have enough? Also, we have an SOTG Homeroom from Crossbreed Holsters. Can you and should you practice being dangerous on demand? Hold on Illinois residents, don’t raise your hands just yet. SHOT Show is expanding floor space starting in 2020. New Duracoat Project Contest! Duracoat an Ammo Can and the Coolest/Best design will win? something! Tune in next week for more detail. Have Enough Ammo. Enough? Yes, Enough. New Jersey Gun Gestapo are mating with the Public School Nazis. Come to confiscate guns after overhearing a discussion about school security. Red Flag Laws allow The State to decide who is and isn’t qualified to own firearms. The Shooting, Hunting and Outdoor Trade Show ? the firearms industry’s largest global event ? plans to expand to two more Strip locations by 2021 amid growing demand for exhibitor space. SHOT Show has been held every January at the Sands Convention Center since 2010, and it attracts more than 60,000 industry professionals and 2,100 exhibitors. That makes it the seventh-largest annual show in Las Vegas by attendance. Illinois Gov. Bruce Rauner (R) signed a bill on Monday to extend a 72-hour mandatory waiting period for all firearm purchases. The “cooling off period,” which already applied to handgun purchases, now covers all guns being sold including assault-style weapons, The Chicago Tribune reported. An Army veteran father says State Police tried to confiscate his firearms without a court order or warrant just because his son was overheard discussing school shooting news with a classmate. Police said their visit was sparked by a conversation that Leonard Cottrell Jr.’s 13-year-old son had had with another student at school. Cottrell said he was told his son and the other student were discussing security being lax at Millstone Middle School. The conversation was overheard by another student, who went home and told his parents. Those parents then contacted the school, which contacted the State Police, according to Cottrell.